Please click here for a complete list of all the support and services we offer. Look Good…Feel Better® is a non-medical, brand-neutral public service program that teaches beauty techniques to cancer patients to help them manage the appearance-related side effects of cancer treatment. 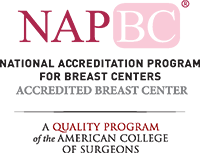 This free service is part of a national program that is open to all women with cancer who are undergoing chemotherapy, radiation, or other forms of treatment. In the United States alone, more than 700,000 women have participated in the program, which now offers 14,500 group workshops nationwide in more than 3,000 locations. 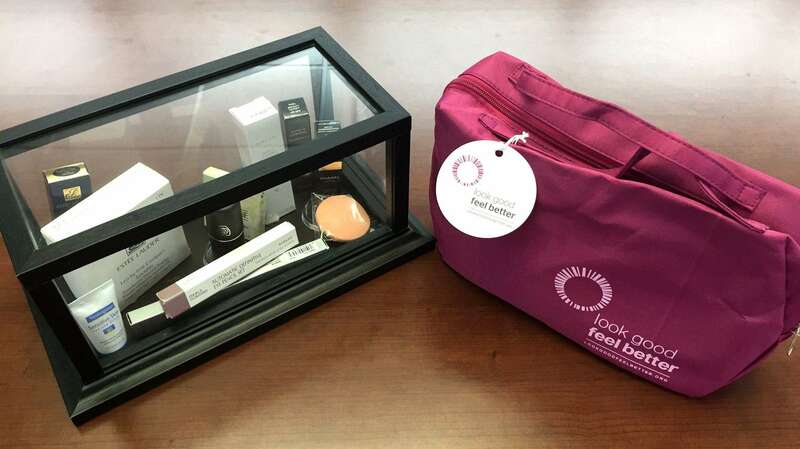 Thousands of volunteer beauty professionals support Look Good…Feel Better®. All are trained and certified by the Personal Care Products Council Foundation, the American Cancer Society, and the Professional Beauty Association | National Cosmetology Association at local, statewide, and national workshops. Other volunteer health care professionals and individuals also give their time to the program. 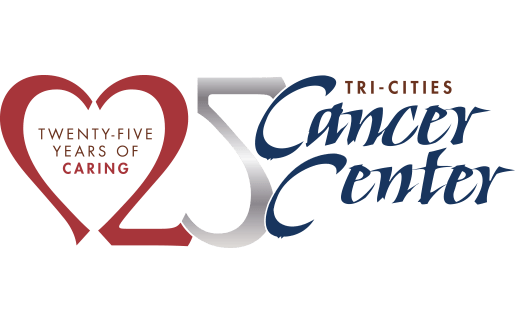 At the Tri-Cities Cancer Center, Look Good…Feel Better® appointments are offered the third Wednesday of the month from 10:00 am – Noon. For more information or to schedule an appointment please call (509) 737-3432.